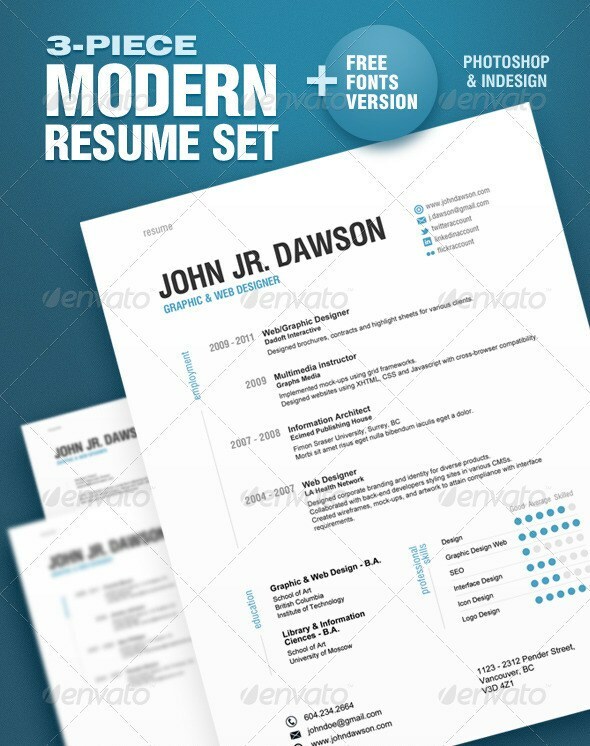 The resume is a critical tool for any job searcher. 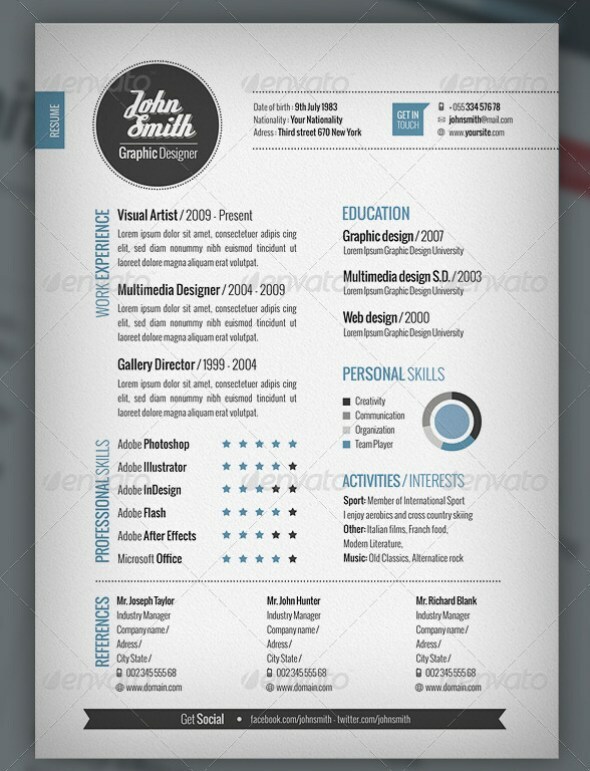 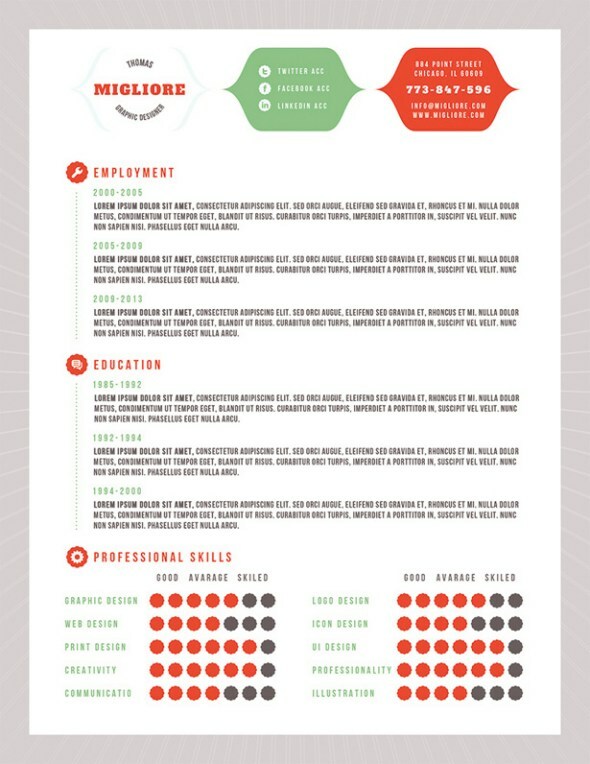 For those in a creative industry, the visual appearance of the resume also tends to get a little more attention. 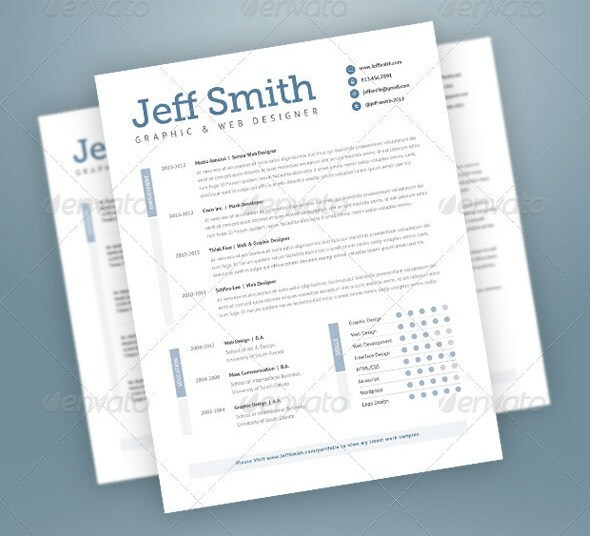 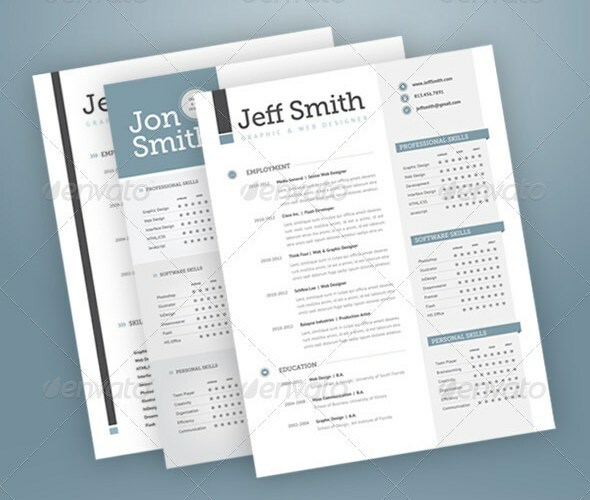 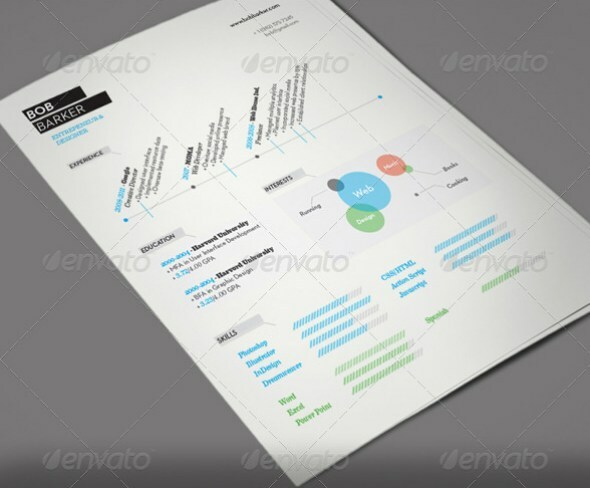 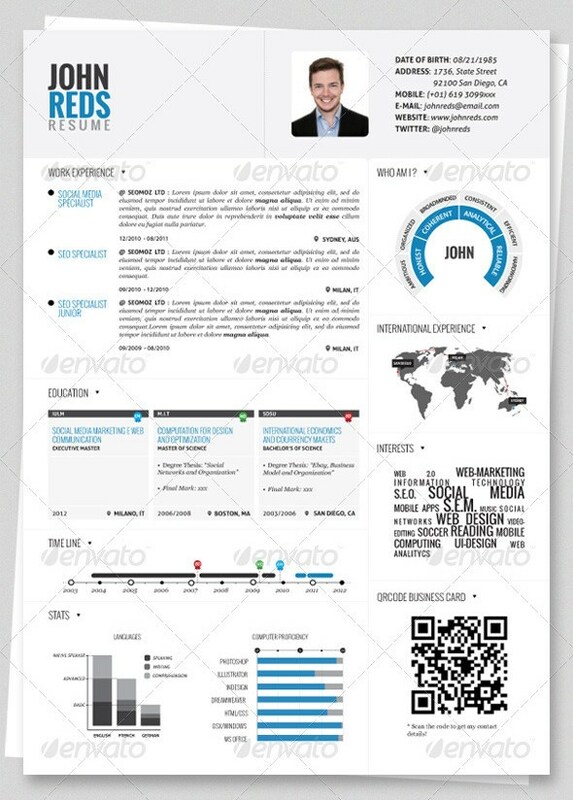 If you need to present your resume to potential employers and you need a great-looking resume but don’t have the time to design your own, there are plenty of quality templates available. 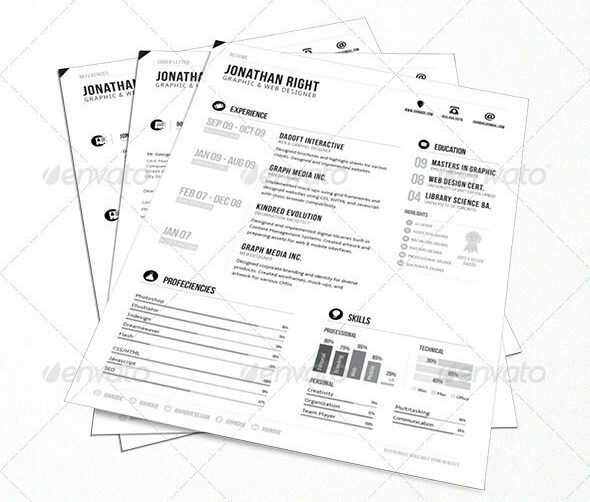 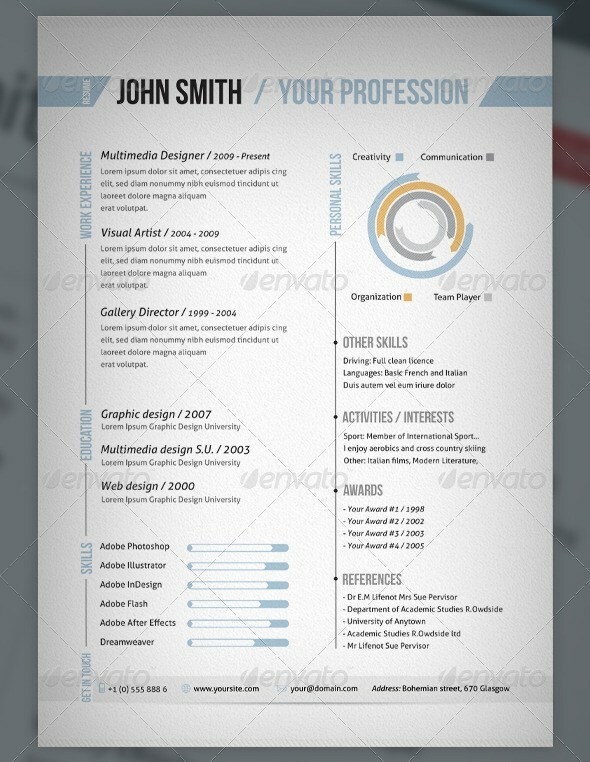 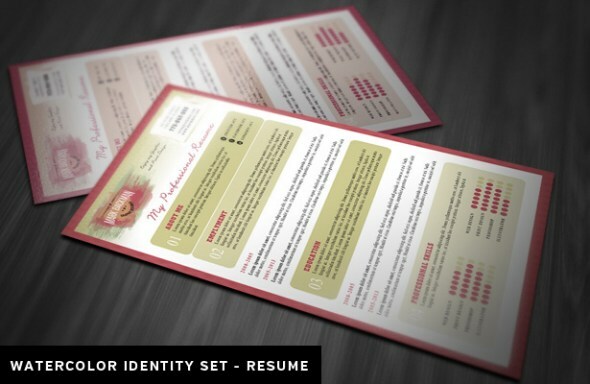 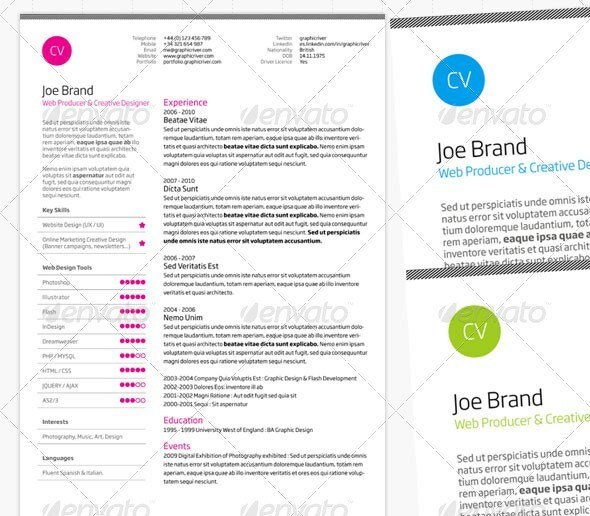 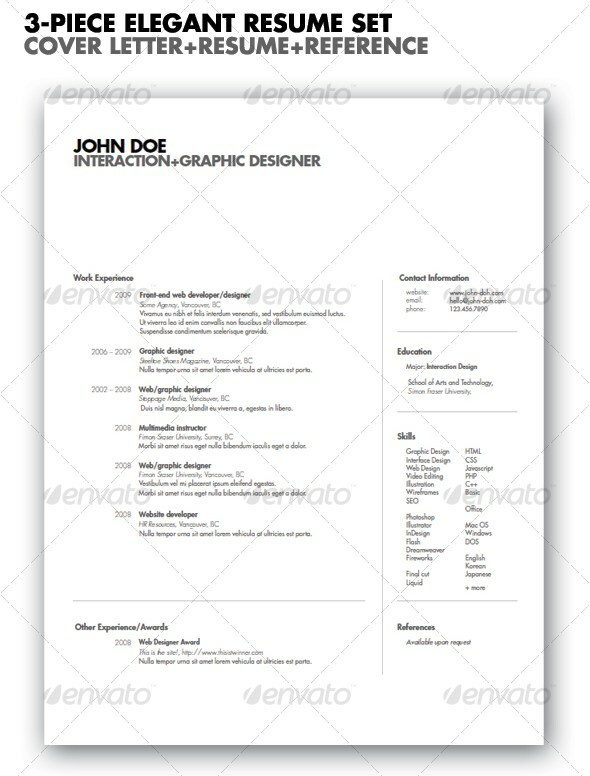 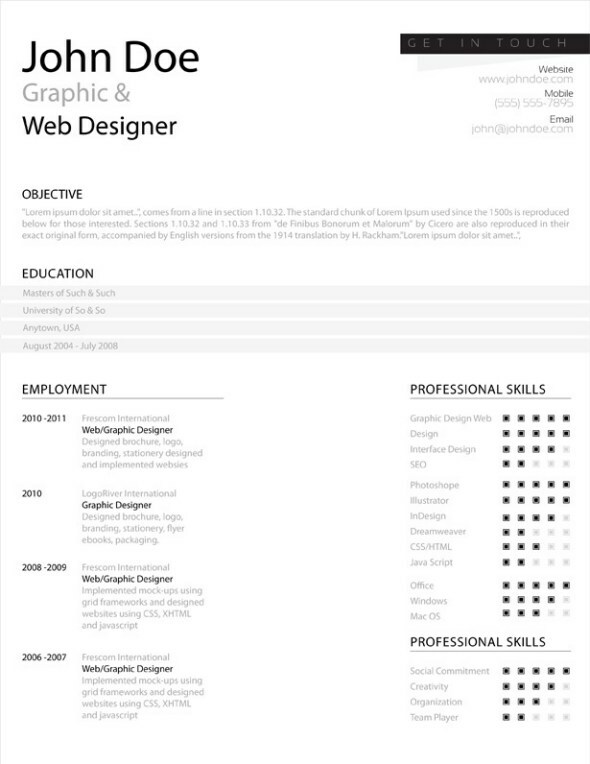 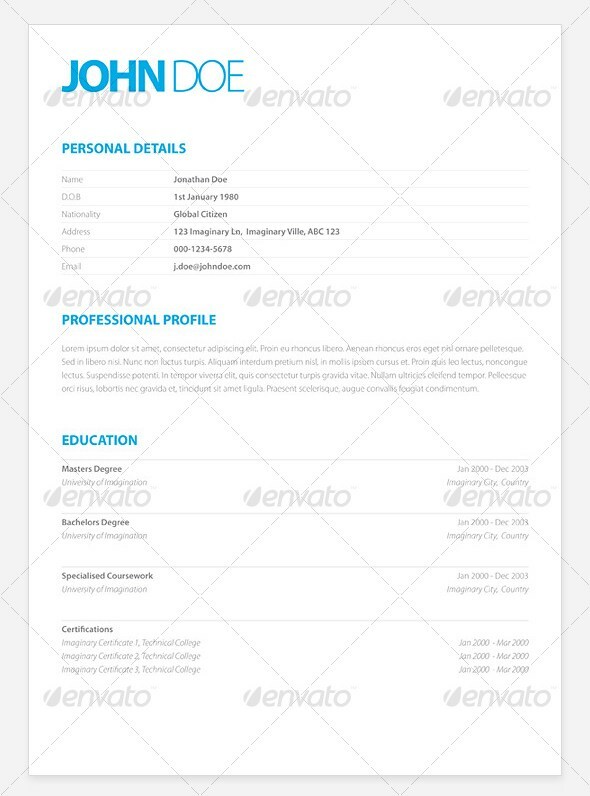 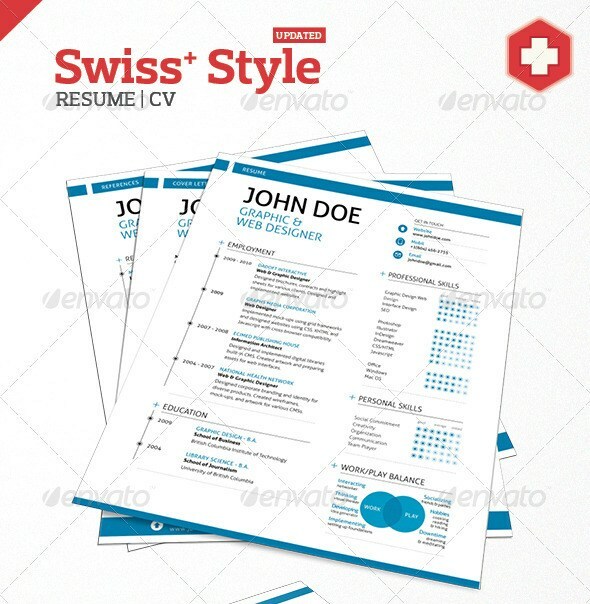 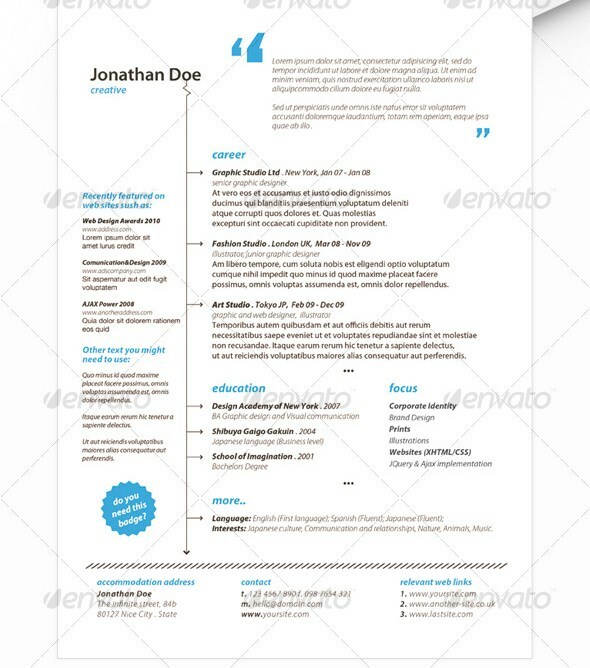 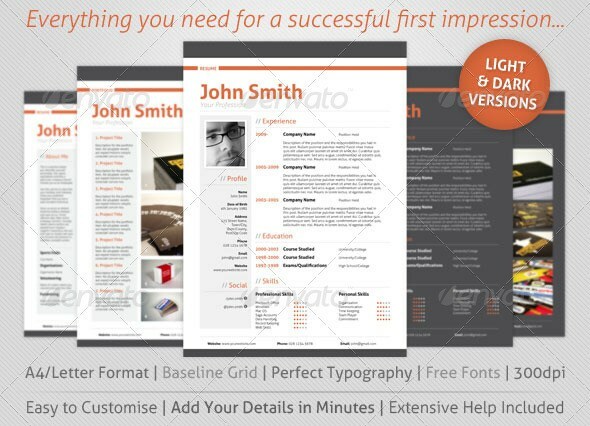 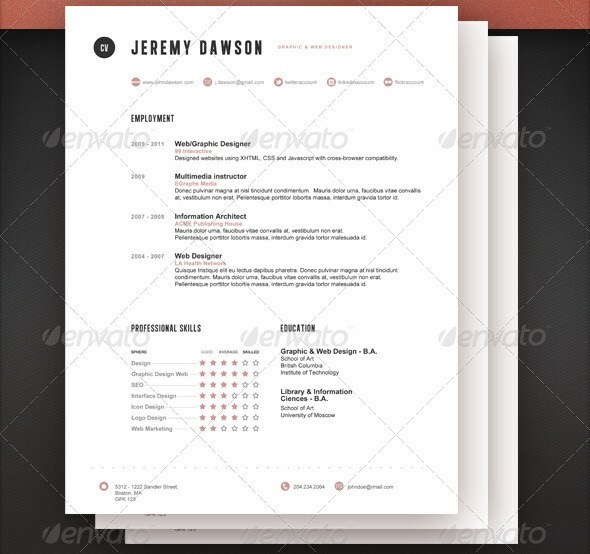 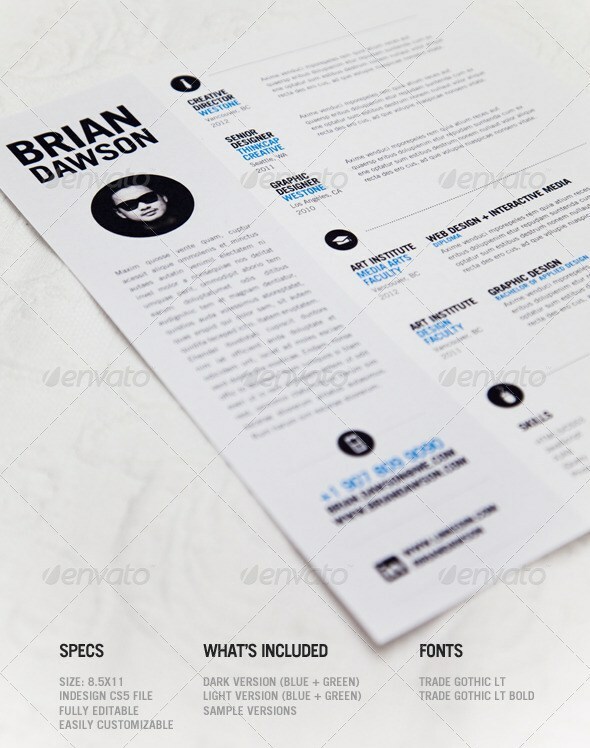 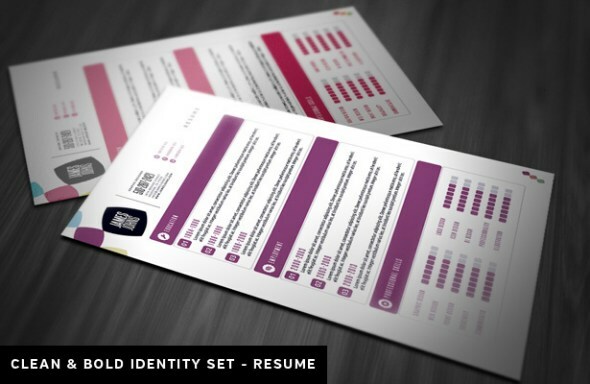 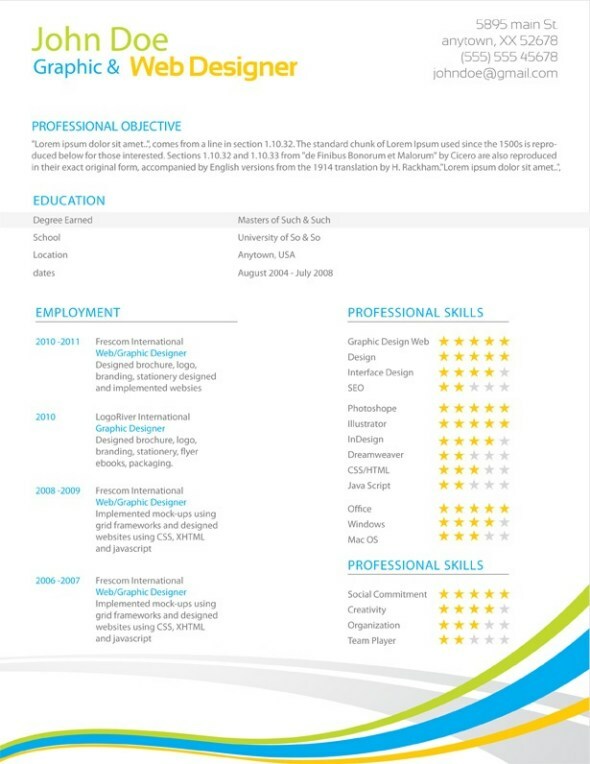 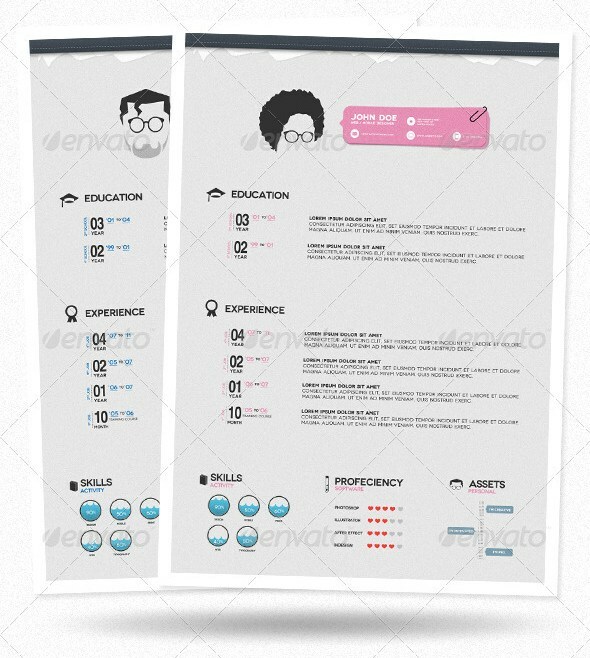 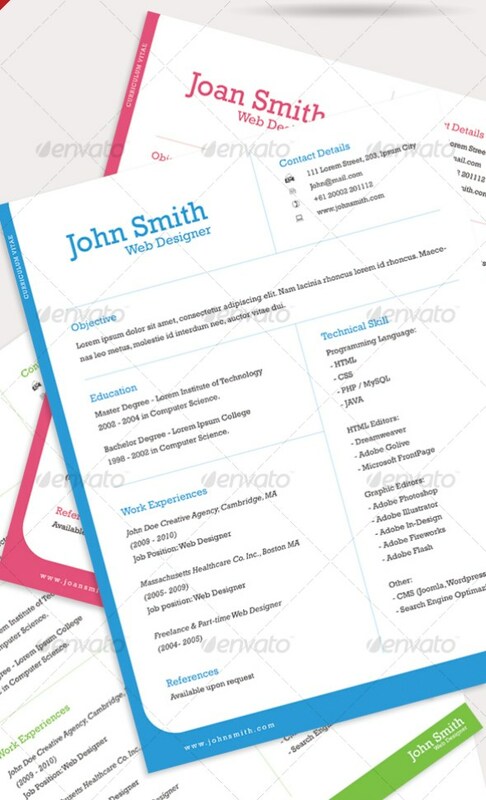 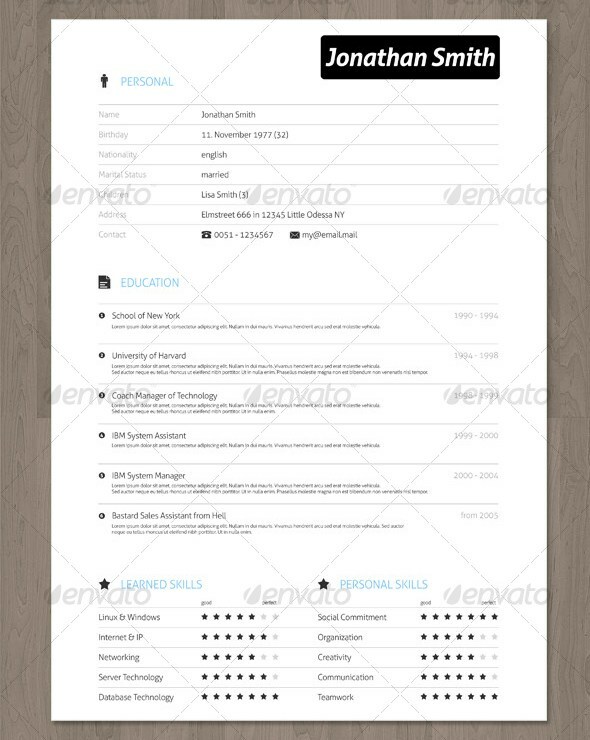 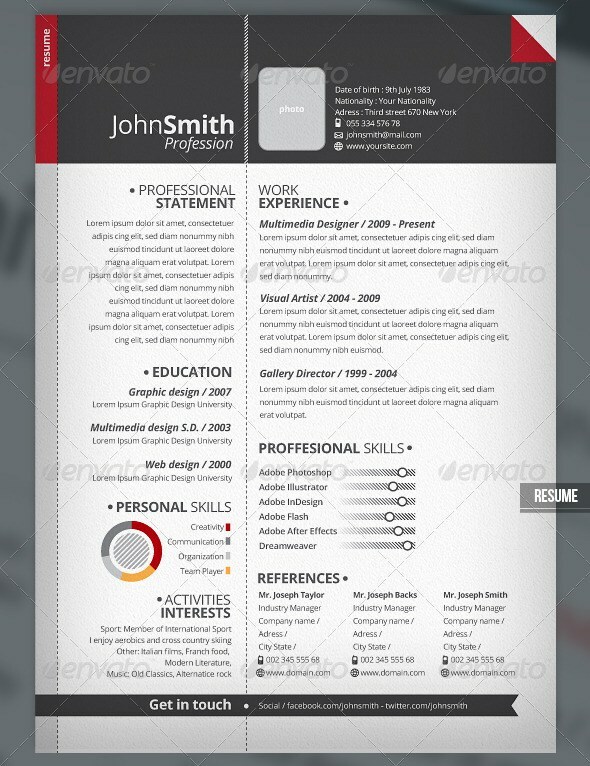 Here we’ll showcase more than 25 resume templates with a wide variety of different styles. 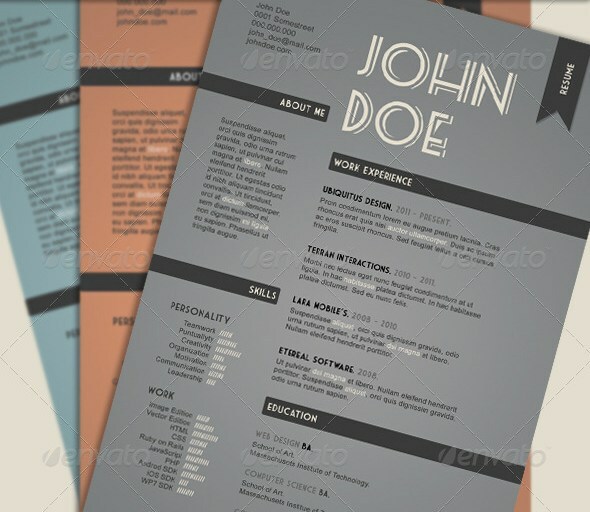 You’ll find simple and clean designs as well as some more adventurous designs. 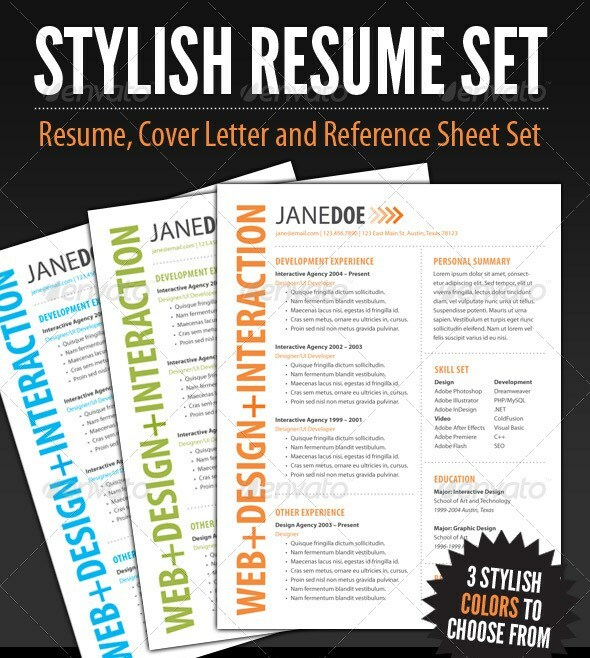 The resumes come in Photoshop, InDesign, or Illustrator format, and some come in multiple formats. 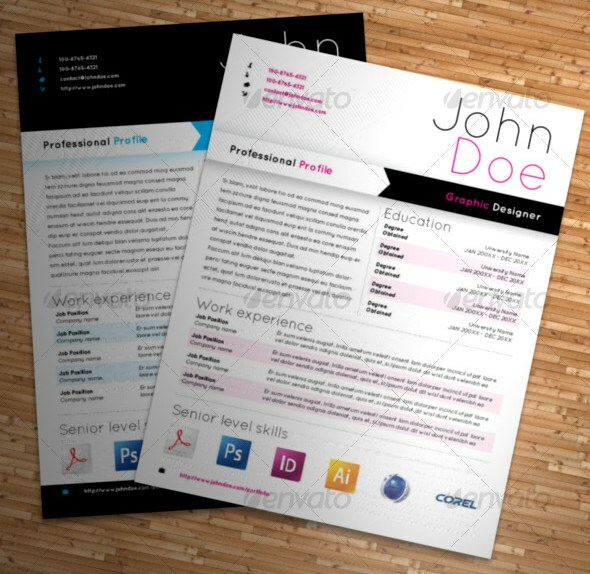 Most are priced at less than $10, so it can be a very affordable way to step up you job search efforts.